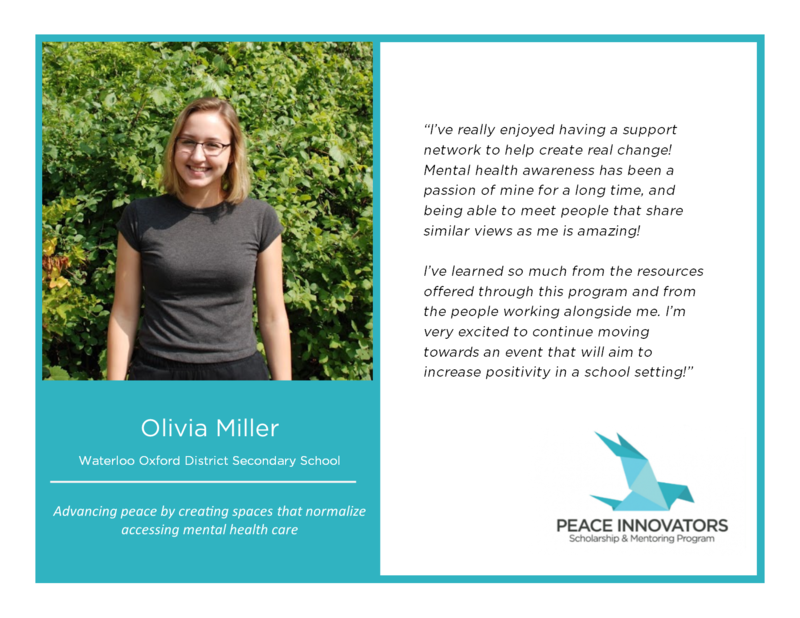 The 2018/2019 cohort of Peace Innovators are almost half way through their program! 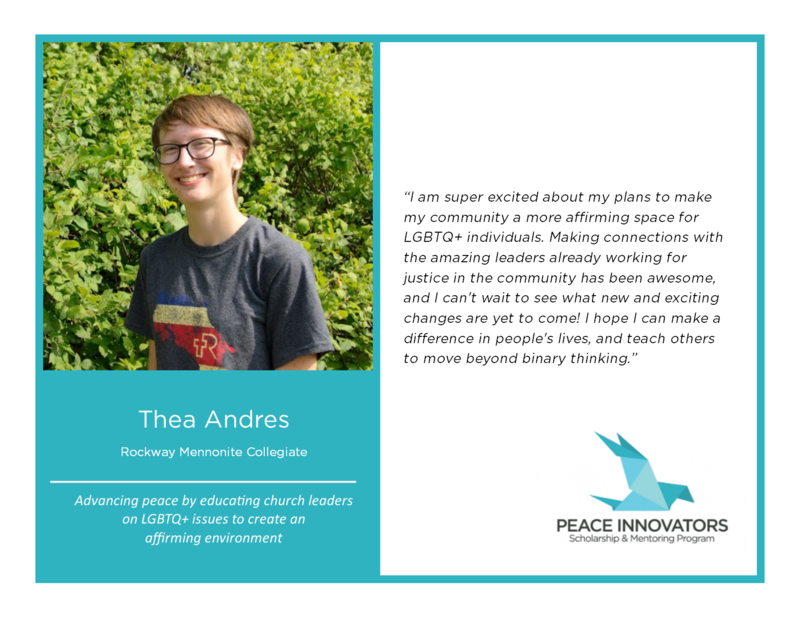 Learn more about who these innovators are and the work they are doing to build peace in their communities. 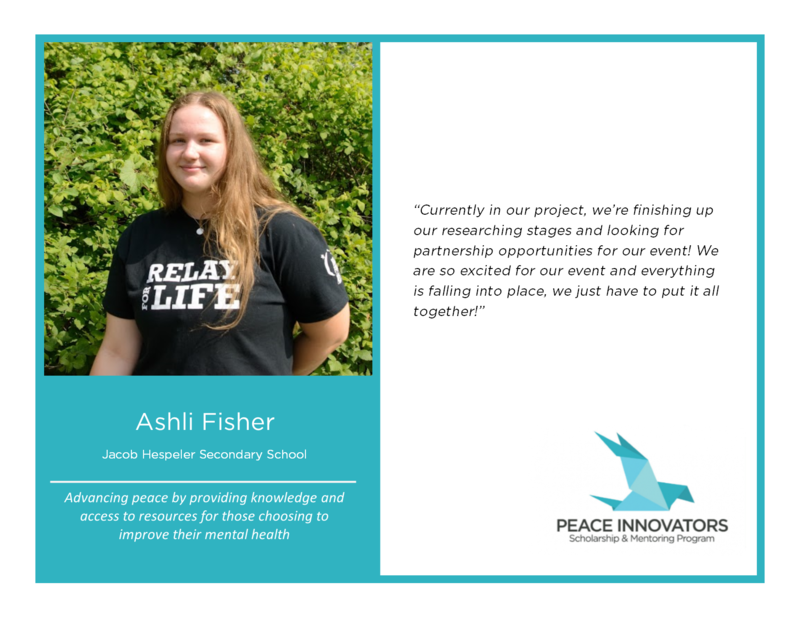 Interested in becoming a Peace Innovator? 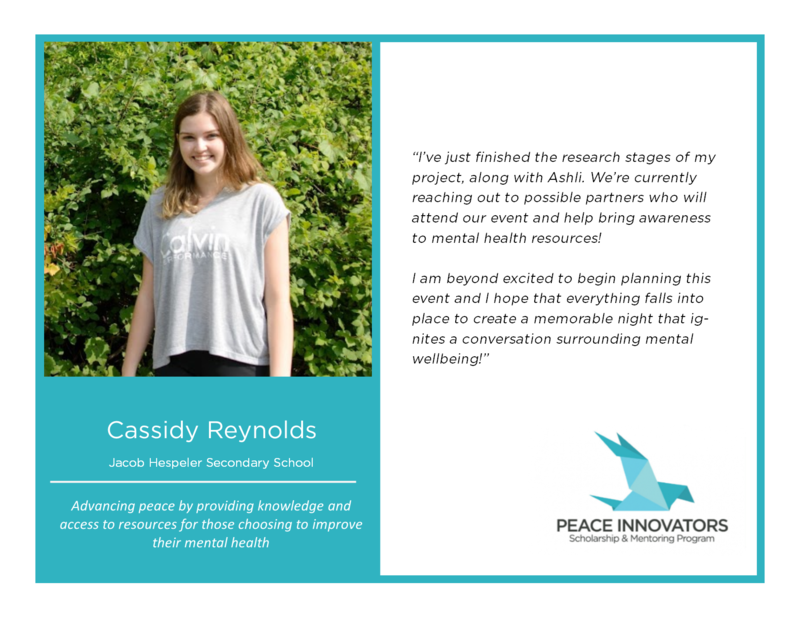 Contact CPA Coordinator Amy Zavitz for more information.